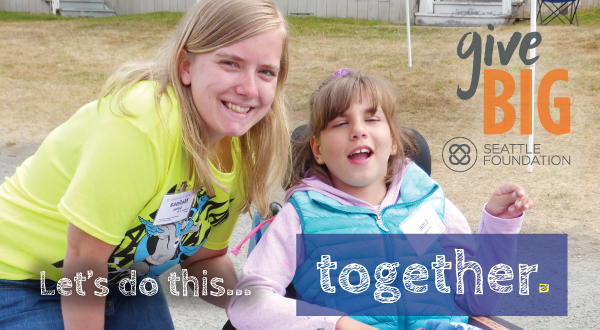 We are participating in Seattle Foundation’s sixth annual GiveBIG on May 3! Plan on supporting Kiwanis Camp Casey as part of our community’s biggest day of giving of the year! GiveBIG is a one-day, online giving event designed to raise money so that non-profit organizations can continue to create equality of opportunity in our region. GiveBIG will take place on Tuesday, May 3, 2016, from midnight to midnight (Pacific Time). This year, you are also able to schedule your GiveBIG donation in advance and it will be processed on May 3. 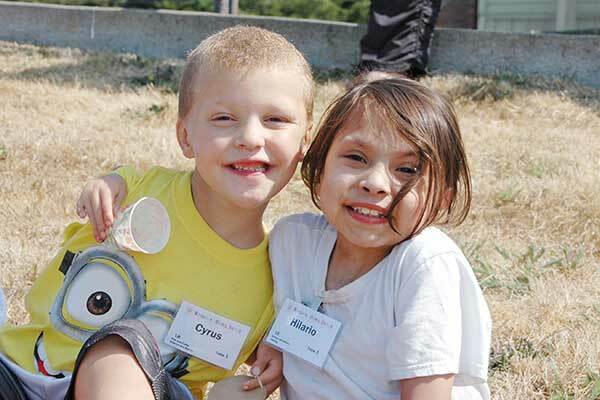 All donations made to Kiwanis Camp Casey on or before May 3 through the GiveBIG website, will be supplemented by a percentage of The Seattle Foundation’s matching funds (or “stretch”) pool. Click here to schedule your donation now! 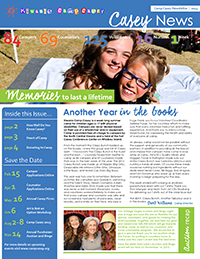 Be sure to like our Facebook page to stay updated about GiveBIG and other Casey events.